my website. 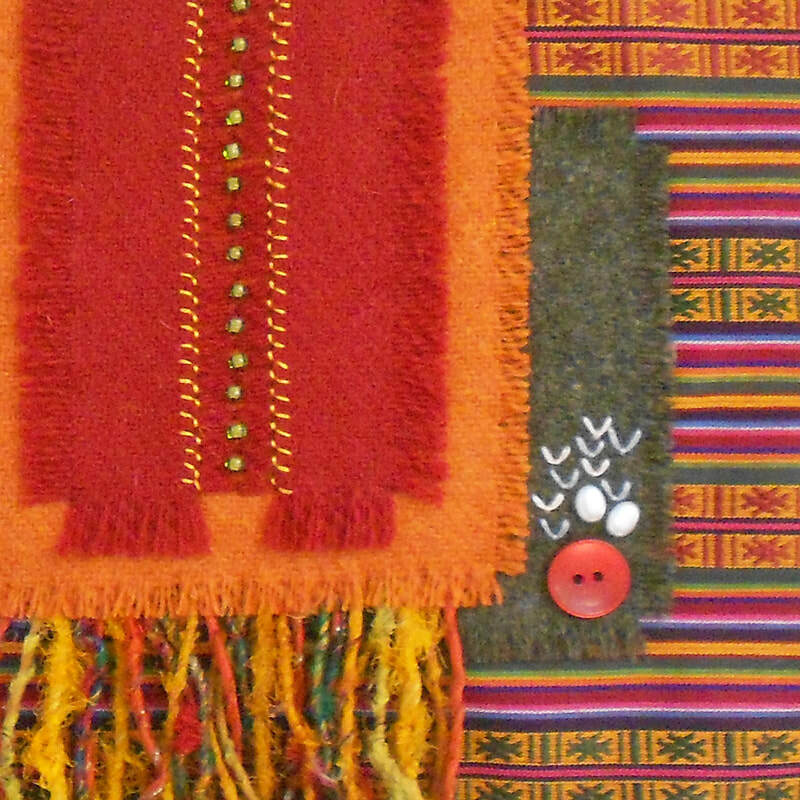 I am a textile artist living in Pinner, Middlesex. add decoration. 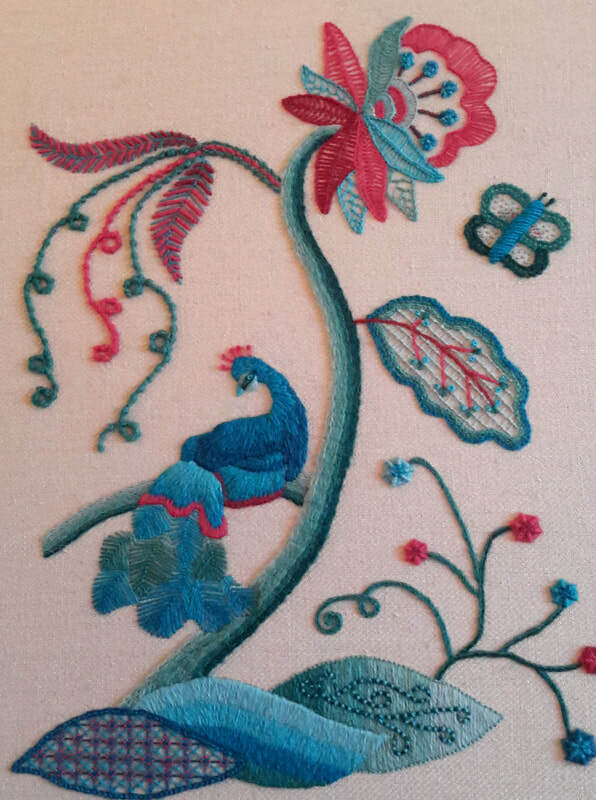 More recently I have been I have been undertaking the Certificate in Technical Hand Embroidery at The Royal School of Needlework. Website © Philippa Laughton, 2014. Website design by Jane Glennie.